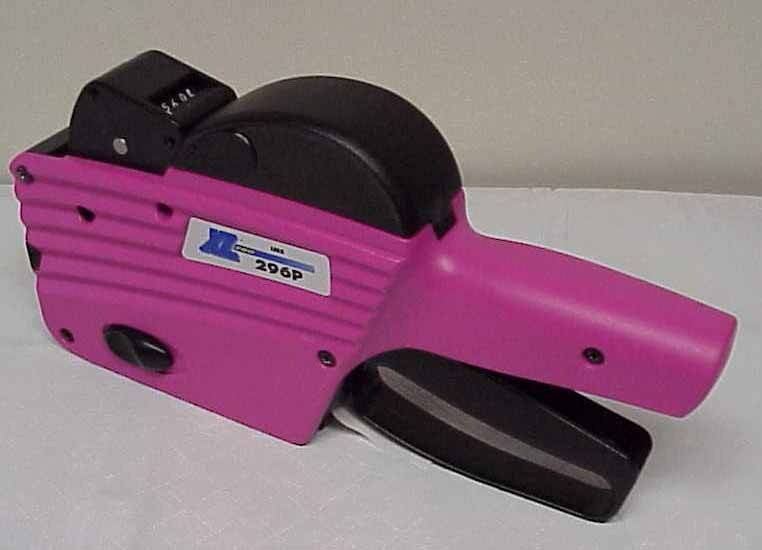 This wavy label with your choice of colors & your Name or Logo is imprinted with the XLPro296-P promotional labeler to get up to 6 big bold numbers & ($999.99) a decimal point. Perfect for marking jeans & others items where prices may be hard to read. Helps police find the original owner of recovered shoplifted goods.